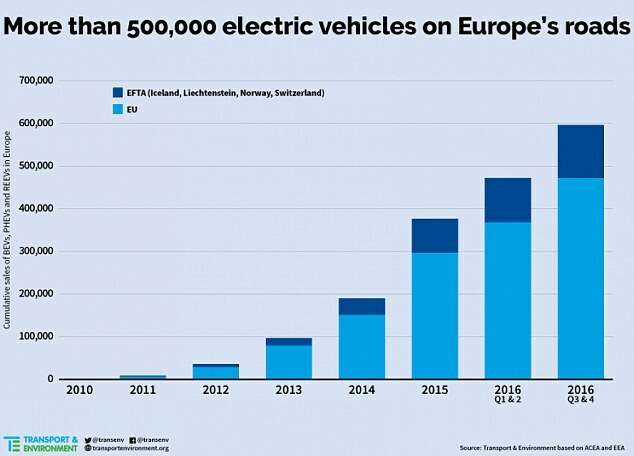 The growing popularity of electric cars in Europe shows no signs of slowing down, with the continent edging closer to reaching half-a-million electric and hybrid vehicles on the road. The 500,000 figure is expected to be achieved by the end of 2016 according to a recent report, with Britain being the third biggest buyers of electric cars in Europe. 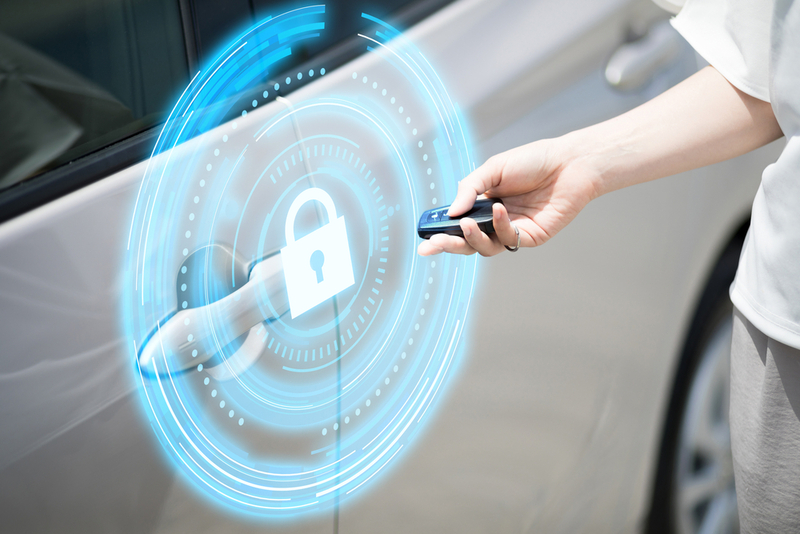 Although electric vehicles remain something of a niche market, they are expected to increase in popularity over the coming years with Transport Minister John Hayes recently announcing an investment of £35 million to further encourage the purchasing of alternative-fuel cars. The report from Transport & Environment (T&E) revealed that over 2015 alone there were 145,000 electric and hybrid vehicles sold in Europe as consumer interest in low-emission vehicles increased. Europe is now only behind China in terms of new registrations of electric and hybrid cars, and the UK is the third biggest buyer in Europe behind the Netherlands and Norway. The data also shows that UK motorists are currently much more interested in ‘plug-in hybrid’ cars. 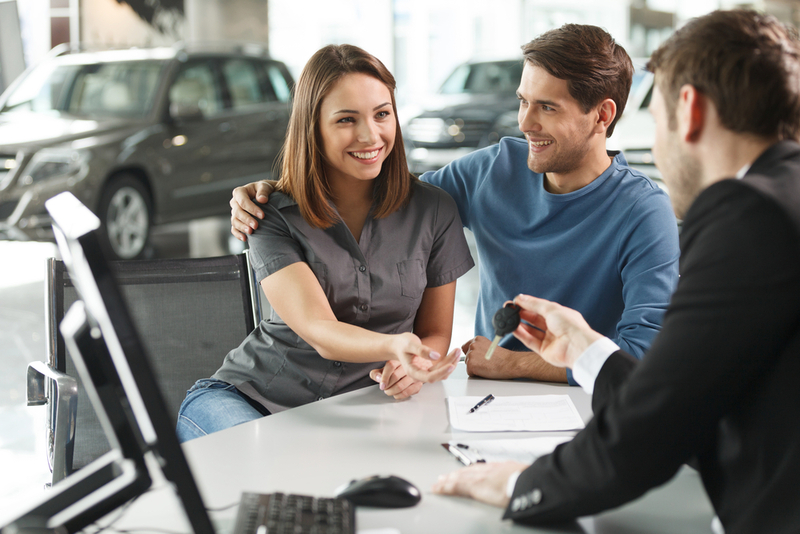 There is a lot of debate about whether plug-in hybrids – cars with a petrol/diesel engine along with an electric motor to be used during lower-speed driving – can actually be considered a true ‘electric’ car, but sales of those are currently included in the statistics. 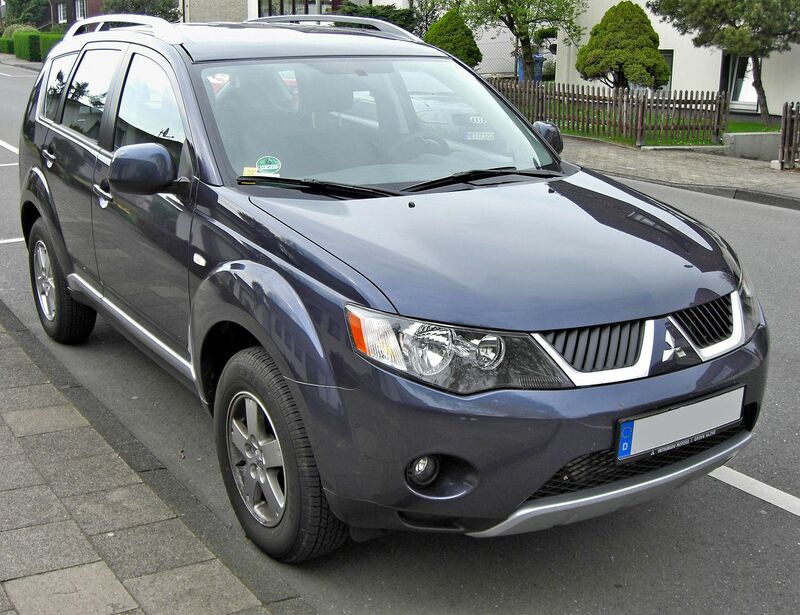 The most popular manufacturer of electric cars in Europe last year was Mitsubishi, who sole 28,175 electric cars in 2015. However, 99.3% of those were for their plug-in hybrid Outlander model of which ‘there are concerns the short electric range undermines its environmental benefits’, according to T&E’s report. The concerns over the Outlander are focused on it’s all-electric range being just 32.5 miles before it has to switch to traditional fuel. In ‘real-world’ driving conditions that range is likely to be even lower. However, the second-best selling electric vehicle is the Renault Zoe – a pure electric car – which sold almost 17,000 units in Europe last year. The plug-in hybrid VW Golf GTE came in third with nearly 15,000 sales, replacing the pure electric Nissan Leaf which dropped to fourth with 11,977 new registrations. “The electromobility revolution is underway and Europe is well placed to take a leading position. 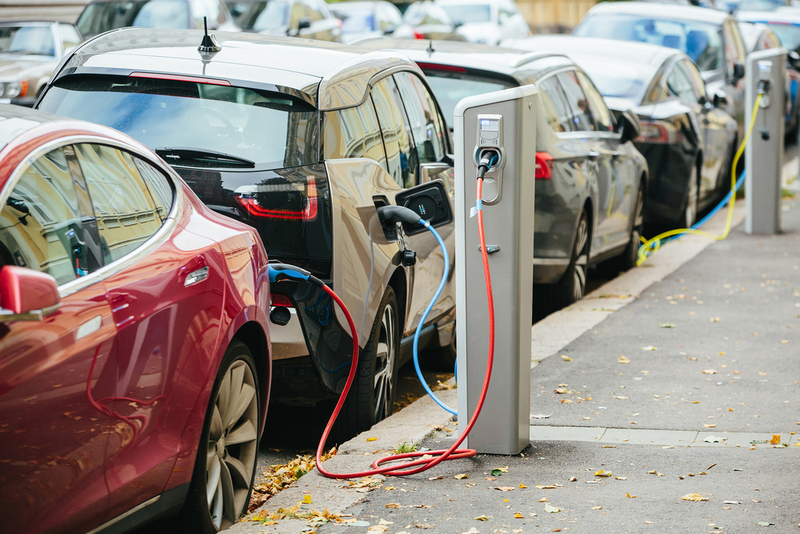 Taking up this challenge, the UK government has committed to providing a further £35 million to improve the country’s infrastructure to support the adoption of electric vehicles. The proposals include more charge points and plug-in points outside places of work and in busy areas.